Introducing B2B2C Travel Marketplace, the first ever e-commerce platform which connects the travel agencies, retail travel buyers and with suppliers around the globe for trading travel products under secured enviormonent. We have built an smart platform where gloabal travel suppliers can sell travel content including hotels, tours, activities Excursions, Car trasfer cruise rental , holiday packages and any travel products to retail buyers, travel agencies and tours operators or directly to consumers. Here the agents can access the availability of rooms, wholesale rates, browse available options, compare with different supplier for best rates and book in real-time with instant conformation. Each booking module pull room data from integrated suppliers, hotel chains, and direclty contracted hotels and makes it easily availble to sell to global auidence. This platform allows the travel agencies to access large inventory of travel content to search and compare services with demands of end user alongwith effective prices and ensures safe payment system. 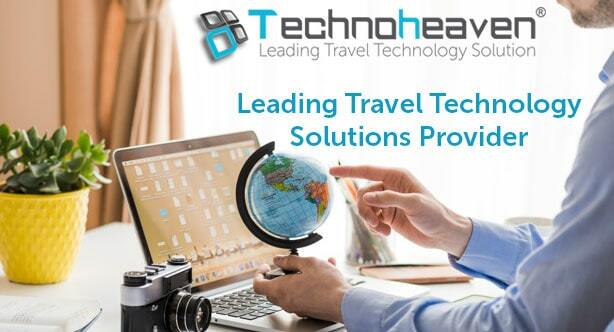 Here you individul travel agents can browse complete information about suppliers and dealing from various countries and connect with them to trade products and services, also manage confirmed, vouched and cancelled bookings and more. Travel Marketplace backed with smart technology gives an opportunity for TMC's to boost up business, reach gloabal buyerl's and sellers, empower your clientele with global leaders and much more.